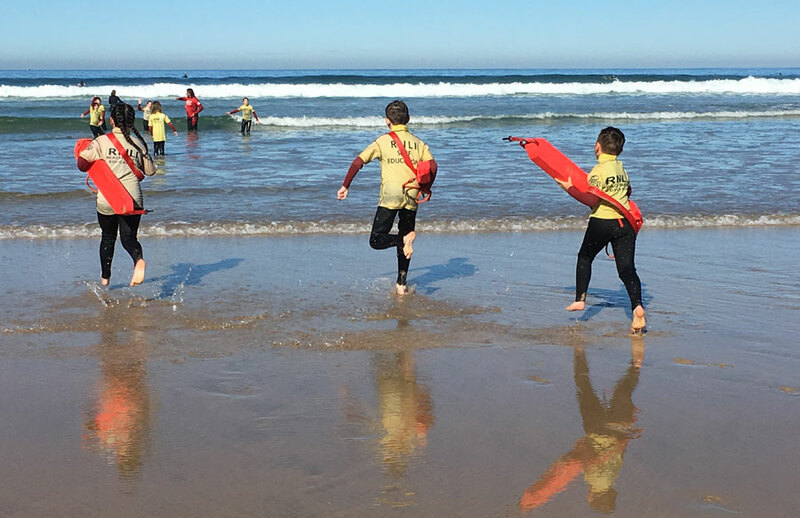 Dobwalls Year 5 hit the surf! 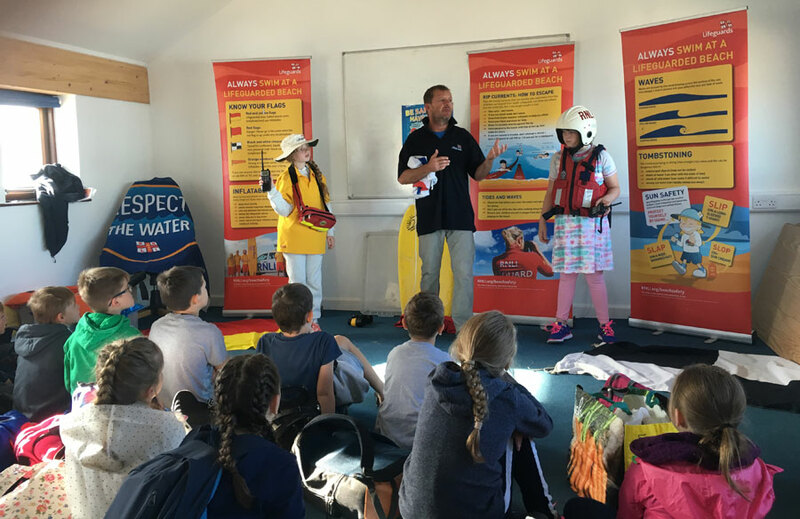 Last week Dobwalls Community Primary School’s Class 5 headed to Fistral Beach to focus on building on their understanding and awareness of safety in the sea and on the beach. The trip, organised by Mr Jones, consisted of a talk on what to do in an emergency followed by a warm up on the beach. The children then put into practice what they had learned by having a go at rescuing each other using rescue tubes. 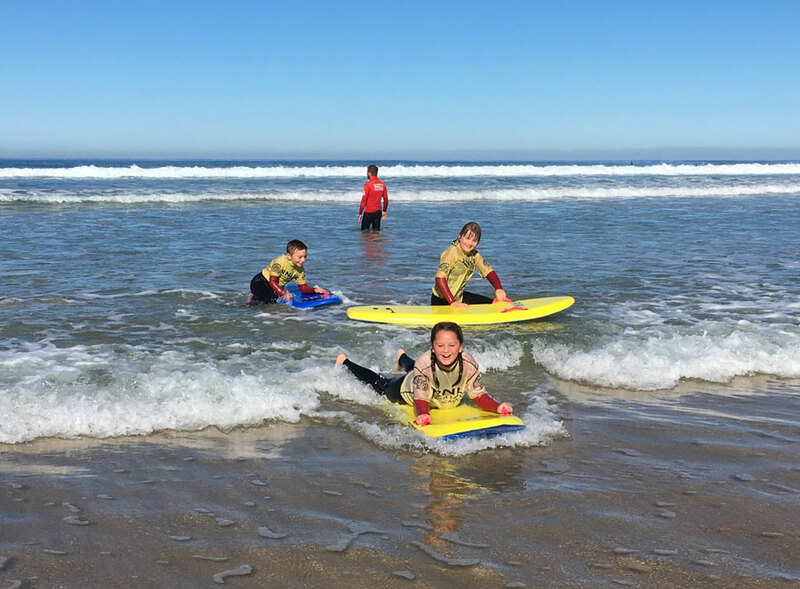 They then moved to the water to practice dolphin diving in the waves and bodysurfing, as well as learning how to float on their back if they are in trouble. Class 5 finished their day by trying out surfing, and lots of the class were able to successfully stand up! The class all had an amazing day in the sunshine.